Grace and Frankie, Netflix — The streaming company has renewed the popular comedy for a fourth season, to begin in 2018. “What Lily and I hear very often is women saying to us, ‘It makes us feel less afraid of getting older. 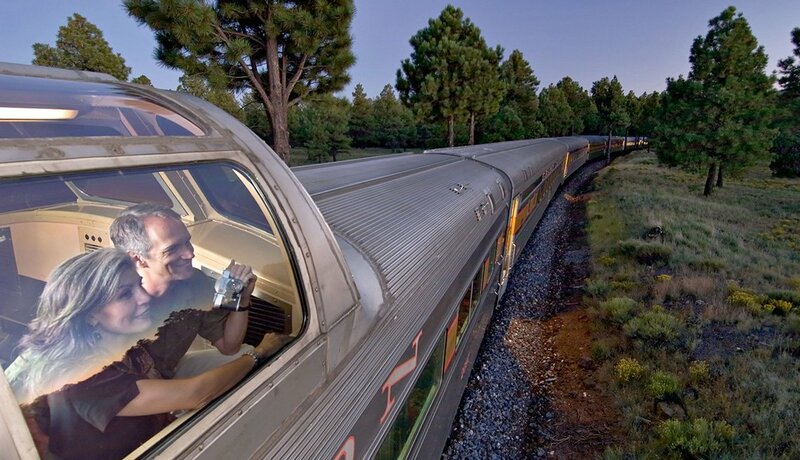 It makes us feel hopeful,’” Fonda told the Washington Post. Big Little Lies, HBO, Top of the Lake, Sundance Channel — The Oscar winner could win an Emmy for HBO’s miniseries Big Little Lies, where she joined a powerhouse cast of women led by Reese Witherspoon and Laura Dern in the adaptation of Liane Moriarty’s novel. She’s also set to return in the second season of the critically acclaimed British drama Top of the Lake, set to air in the U.S. in September. 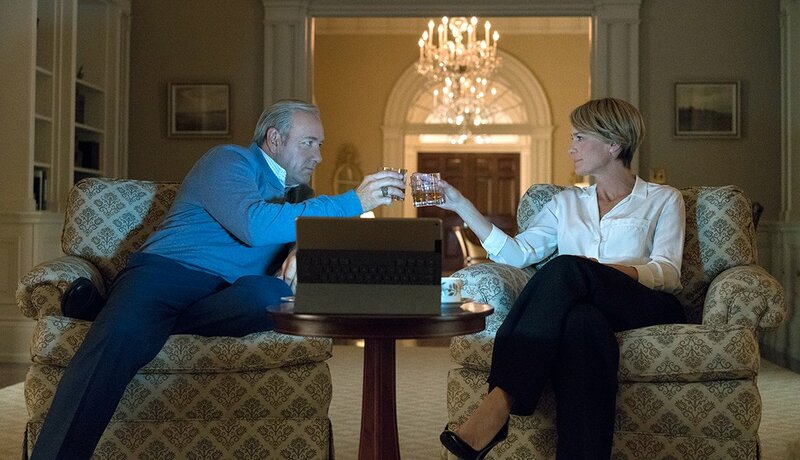 House of Cards, Netflix — The drama has gotten only more ridiculous with every season, but it remains one of the most popular in the Netflix catalog, with its success owed to its stars, the commanding Spacey and Wright. 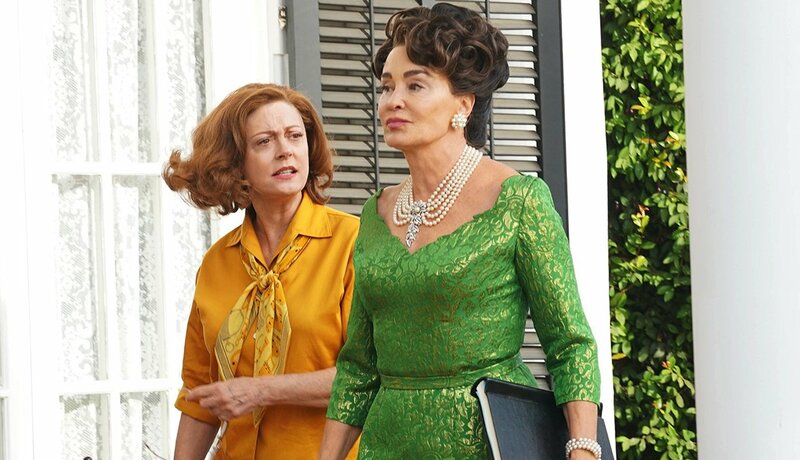 Feud, FX — Lange was already Ryan Murphy’s muse in American Horror Story, so it’s no surprise she signed on to co-produce and co-star in another Murphy miniseries, linking up with fellow Oscar winner Sarandon to tell the infamous old-Hollywood story of the Joan Crawford and Bette Davis feud. 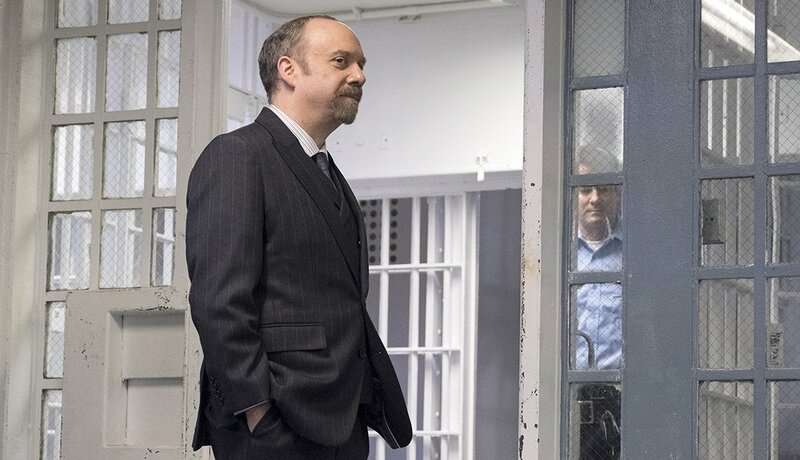 Billions, Showtime — Giamatti doesn’t often get to play a leading man in the movies, so it’s been a pleasure to see him going toe to toe with Damian Lewis on the intense financial thriller Billions, as federal prosecutor Chuck Rhoades. American Horror Story, FX — Bassett has said she couldn’t turn down the opportunity to play Marie Laveau on American Horror Story: Coven. “I’m available for good characters and good writing. 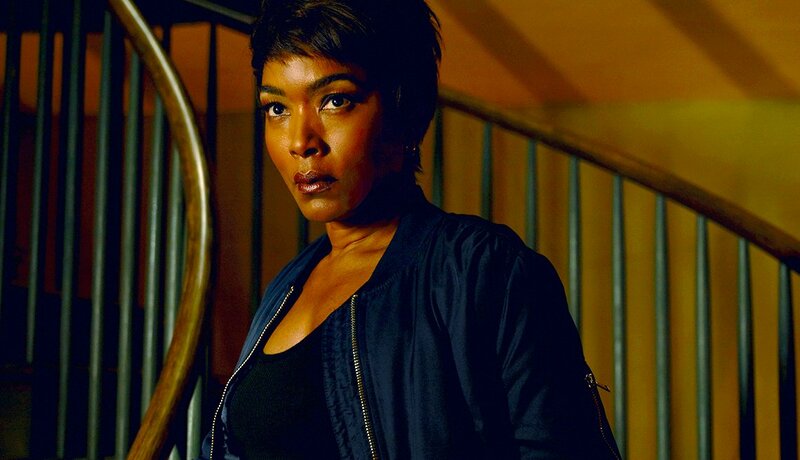 If it’s on television, OK, but I can be a little tentative … but this was just divine.” She’s starred in each iteration of the show ever since, playing Desiree Dupree on Freak Show, Ramona Royale in Hotel and Monet Tumusiime in Roanoke. Westworld, HBO — Hopkins is a titan of cinema, but he isn’t the only big name on Westworld, where he portrays the creator of a futuristic theme park. 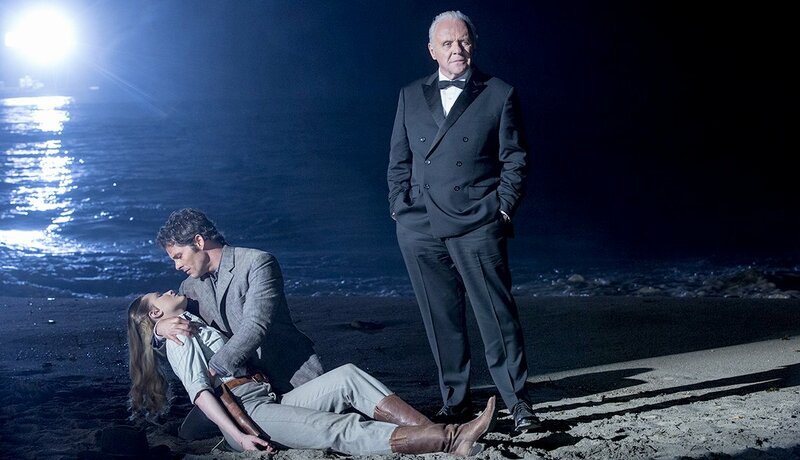 Also starring are James Marsden, Ed Harris, and Evan Rachel Wood. Hopkins, though, is certainly the most distinguished. Transparent, Amazon — Both Tambor and Light made their names on the small screen, with the former gaining fame on The Larry Sanders Show and the latter on Who’s The Boss? 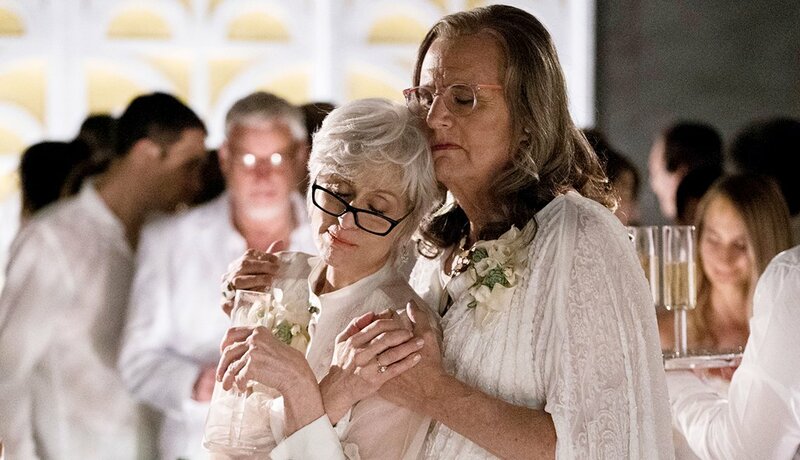 And both have helped Amazon become a formidable TV service with the single-camera dramedy Transparent. Tambor has gained wide acclaim (and several awards) for his portrayal of Maura Pfefferman, a transgender parent of three, and Light as her ex-wife, Shelly. 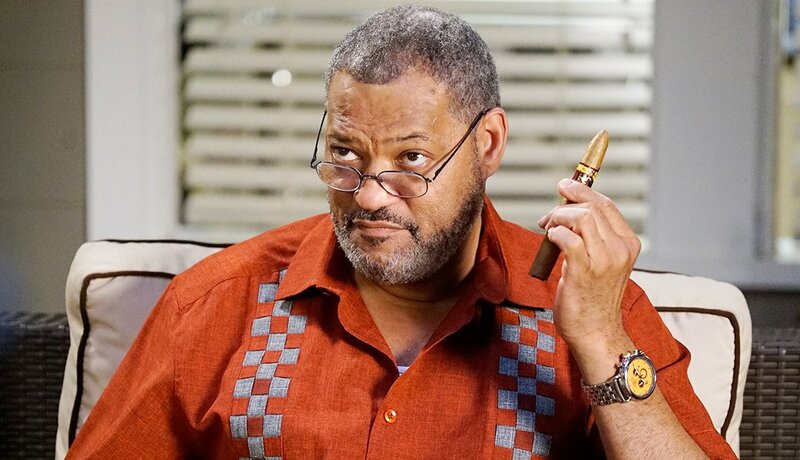 Black-ish, ABC — Fishburne starred in NBC’s Hannibal as Special Agent Jack Crawford from 2013 to 2015 and now has a recurring role as Pops, father to Anthony Anderson’s Dre on ABC’s Black-ish. The latter, a throwback of sorts to the traditional multicamera sitcom, has become a must-watch for both its hilarious cast and its exceptional commentary on race in America. Game of Thrones, HBO — Tracy Bond was one of the most unforgettable of all the Bond girls in On Her Majesty’s Secret Service, a role that launched Rigg to international acclaim. 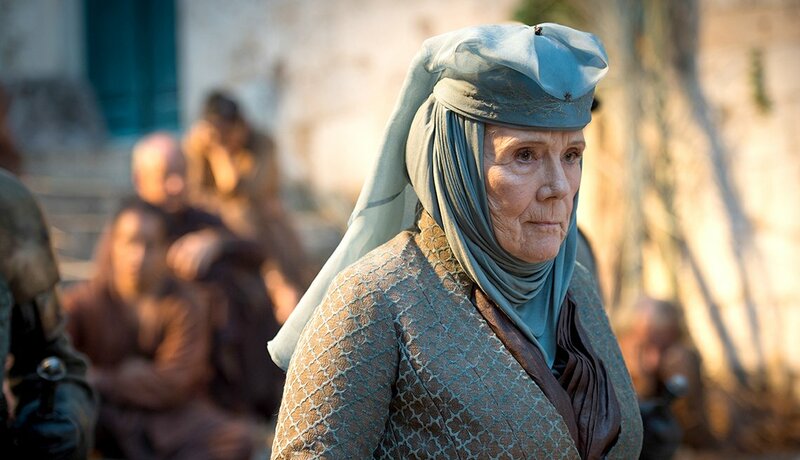 And though she's a dame of the British Empire and a Tony winner (for Medea in 1994), Rigg is probably best known these days for her current role, as Lady Olenna, the cunning matriarch of House Tyrell on Game of Thrones. The Americans, FX — Langella made his first appearance on The Americans in Season 3, as Gabriel, a handler for Russian spies Philip and Elizabeth Jennings (Matthew Rhys and Keri Russell). 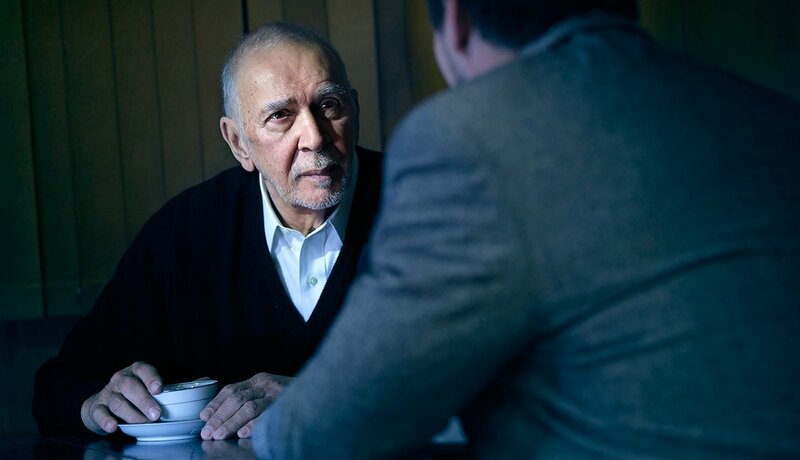 The nuanced and understated Langella brings a calming temperament to the role and to the sometimes-chaotic drama. Tell Us: What classic television series are you rewatching?